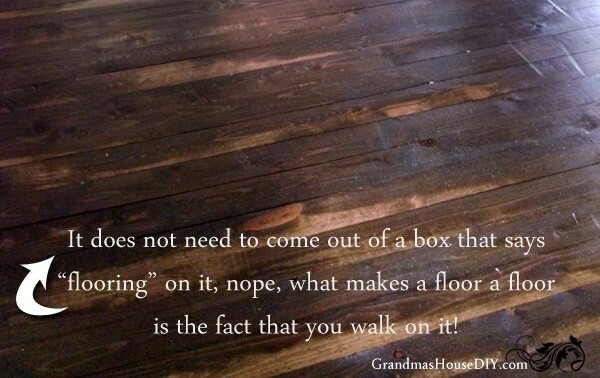 This quote from grandmashousediy is so true. Flooring is flooring because you install it under your feet. You do not have to pay extra for your materials just because some big-box company put them in a box and labeled them for you. 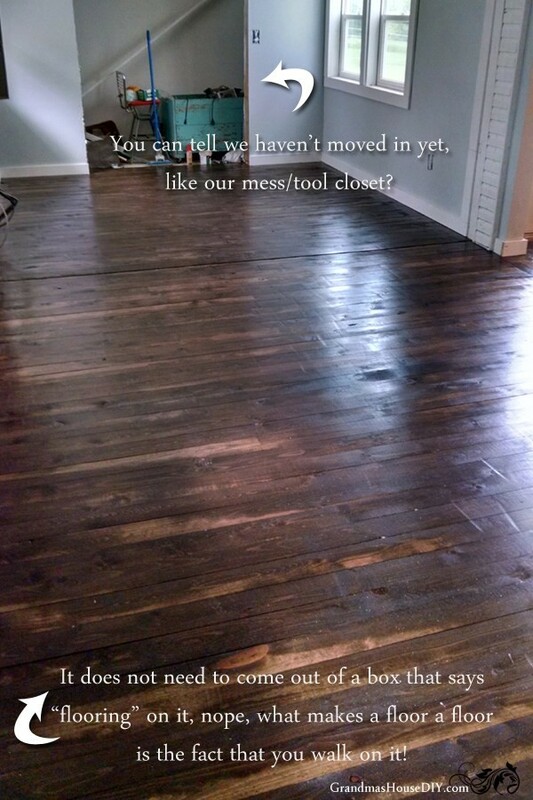 Over at grandmashousediy, she will give you all the details on how she upgraded the floors in her grandma’s 100 year old home on a strict budget. You can’t argue with floors like this! Do you have a DIY secret for beautiful and affordable flooring?